Join pianist Renato Diz and guitarist Yuri Juarez at Lehman College, April 18, 12:30pm, when they will perform timeless works from the classical repertoire and rearrange them for piano and guitar with improvisation sections (Jazz! ), as was popular during the 16th, 17th and 18th centuries. This is a free event, sponsored by the City and Humanities Program and Professor Joseph McElligott. Yuri and Renato will be performing in the Lovinger Theatre. Click here for directions to Lehman College. 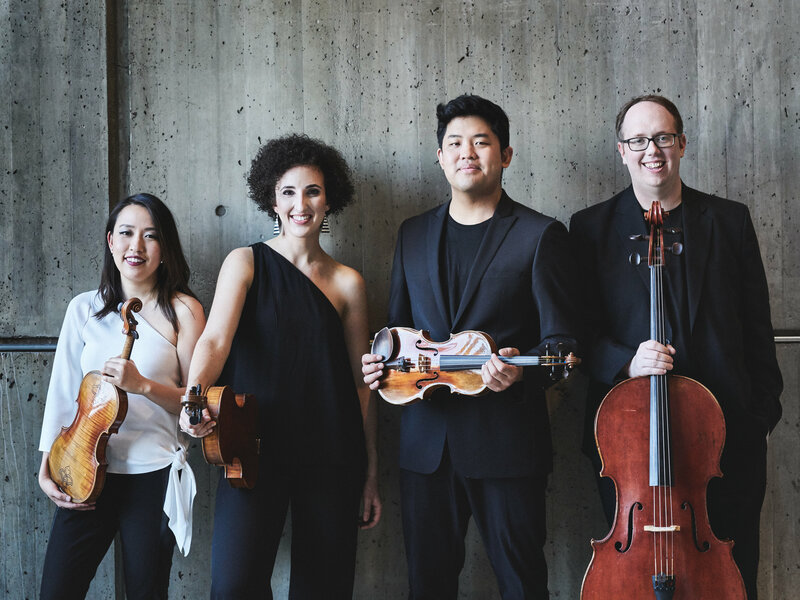 On May 10 the Verona Quartet, hailed by The New York Times as an “outstanding ensemble,” dedicated to showcasing the art form of the string quartet and to elevating their music making to convey the poetic narrative of storytelling will be performing at "the cell." The Quartet’s members represent four different nations (USA, UK, Singapore and Canada), but their singular approach and unanimity of purpose in both musical and cultural cooperation has quickly earned the group a reputation for its interpretive strength... robust characterization [and] commanding resonance. Do you listen to classical music? Well, even if you don't, you may know more than you think. Come listen to Ji in Yang/violin, Wayne Weng/piano and Charles R. Hale/narrator take you on a journey from Bach, Schubert and other composers through Perry Como, The Toys, Nas and other contemporary artists. Grand entertainment, mixed with a little education, a recipe for a most enjoyable experience. EMPIRE WILD: "FROM BOWS to BEATS"
Empire Wild features cellists Mitch Lyon and Ken Kubota and multi-instrumentalist Brandon Ilaw. 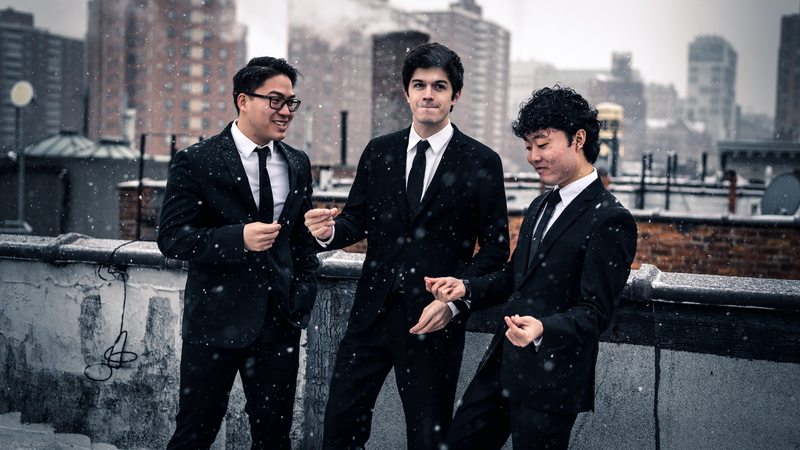 The three Juilliard graduates teamed up in 2018 up after discovering a shared interest in musical styles far afield from their classical training. Through original songwriting and imaginative covers they bring virtuosic technique to far reaching genres as well as a passion for musical exploration. Their debut EP ‘Paper Seasons’ comes out this spring! You'll also get an inside look at how young classically trained musicians like these are changing the way we experience music in the modern digital age.